Beautiful projects, everyone! 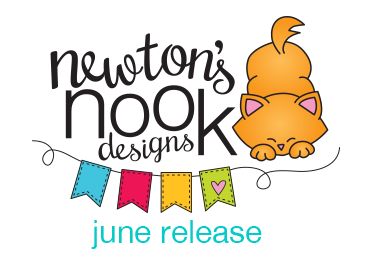 I have just LOVED this June release! darling set, perfect for summer! 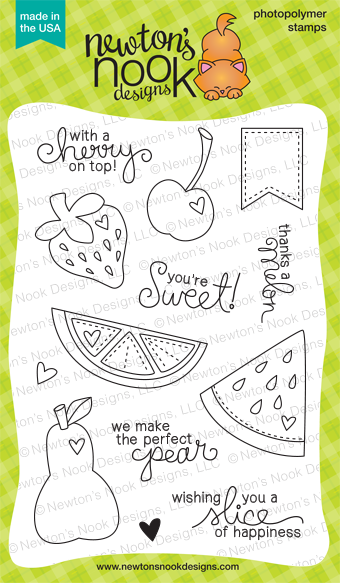 Oh my word, love everything about this CUTE fruit set!!! 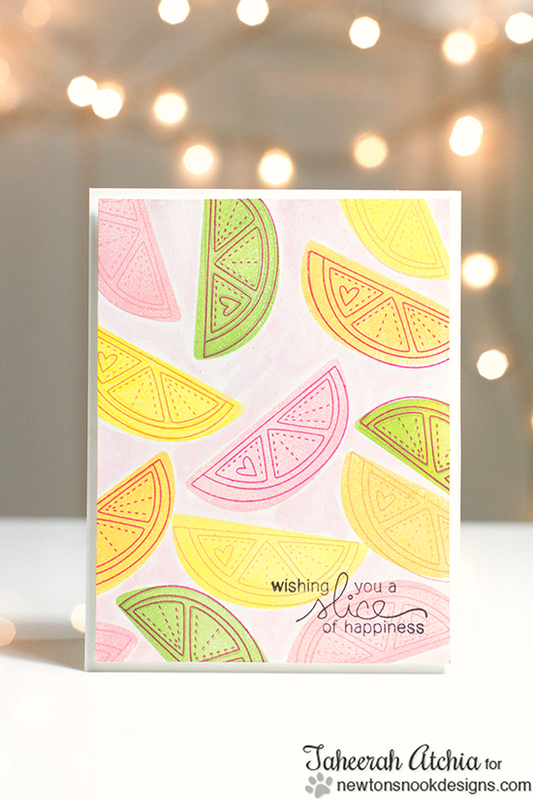 Such a fabulously fun and fruity set! 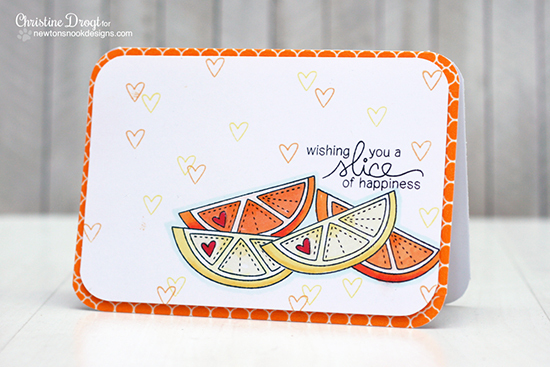 I love all the DT's inspiration cards and would be over the moon if I won this set! What a fun set! 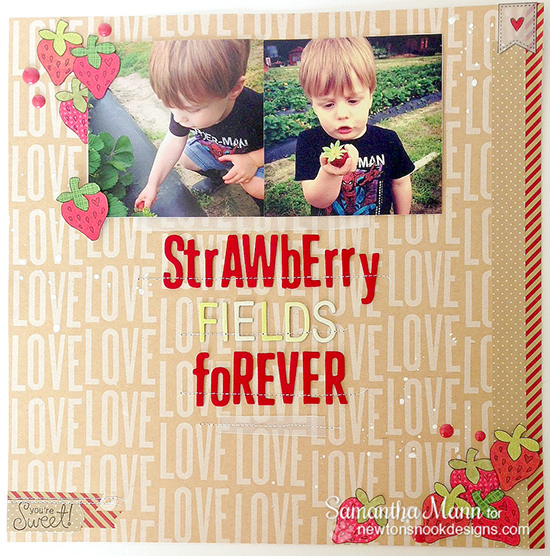 Love your font...simply too cute! This stamp set really caught my eye. Great hop today. 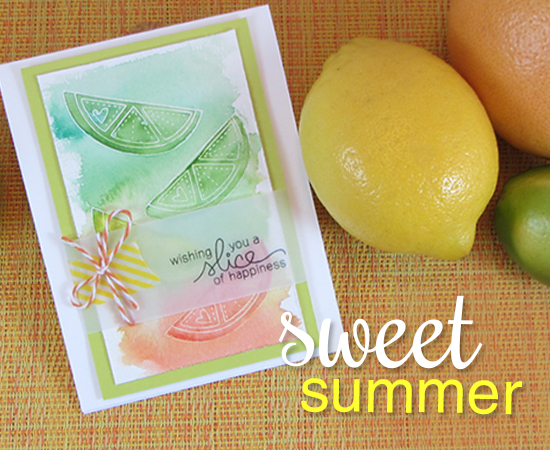 I have several fruit/veggie stamp sets but none of them have some of the fruits in your set. This will make a great addition to what I have. Thanks for designing a cute set. So cute! I love this stamp set!!! Luscious projects teamies! Now I want fruit... LOL!! What a cool and refreshing set. Great new set! I love it! Fabulous projects from the DT and guests! 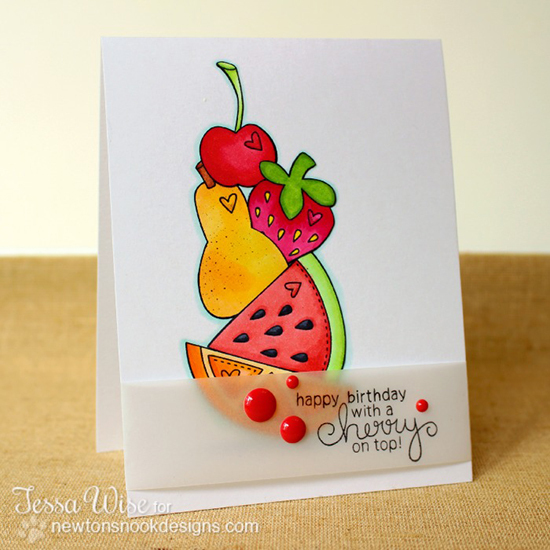 Nothing like fresh fruit in the summer--great projects! 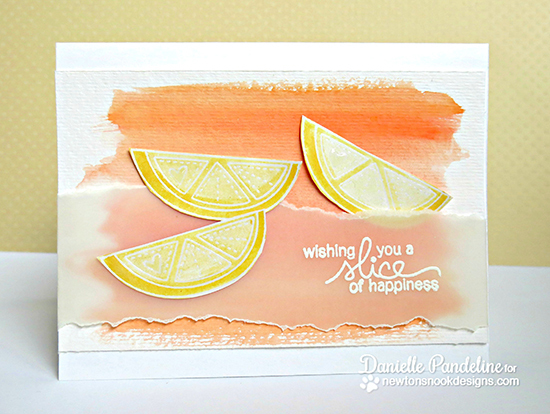 love the lemon lime slices. 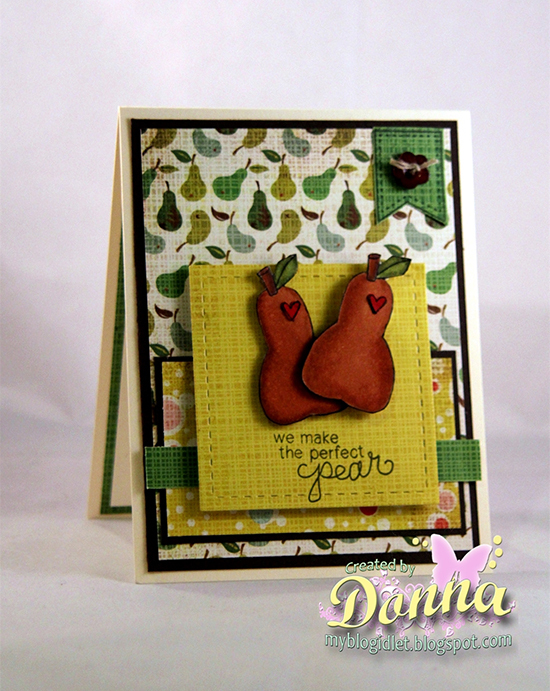 Very cute fruits and veggies set...ready to hop. Oh! What an adorable set!! 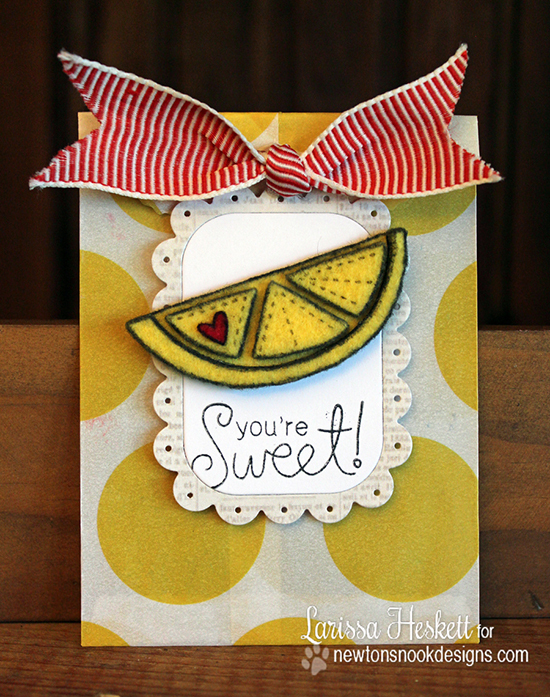 I love all the DT samples, so cute and fun for summer! Oh such fun fruits! Love all the DT projects! I have left comments on everyone's blogs and have really enjoyed seeing all the creativeness of your design team. Thanks for the opportunity to win this stamp set. Wow, this is an awesome fruit set. I love the images and the sentiments are very fun!! thanks for a chance to win! All of the cards are so cute! Beautiful projects once again, great inspirations from all the DT. Great job too Jen! 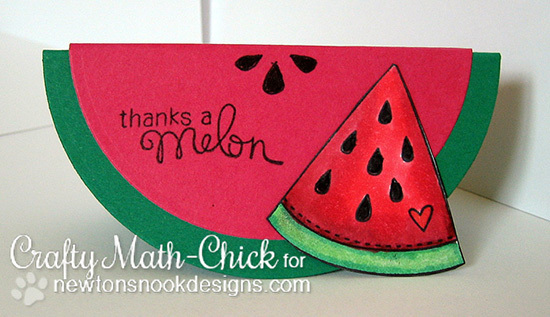 Love these fun summer fruits and the colorful DT projects!